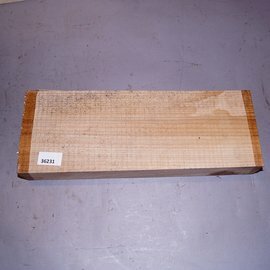 We have log-ends, boules, planks, scantlings, turning blanks, blocks, pen blanks, knife blanks, burl sections, live edge blocks, slabs, decorative fruits, seems, tons of un-measured cut-sizes in more than 130 wood species. 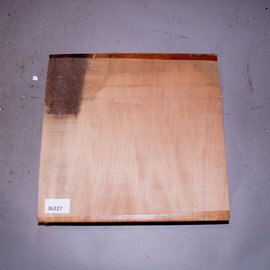 For wood sculptors, large formats are available. 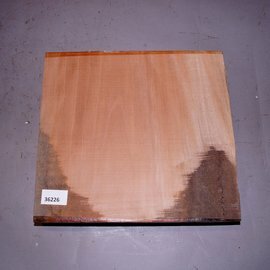 We supply turning wood in all possible formats which are precisely cut and paraffinized at the ends against cracking.